Your favorite hipster filter application has been updated today to allow for Nexus 7 support. Although the Nexus 7 does not have a back-facing camera, users like myself still like to peruse the galleries and stalk our friend’s activities. Along with the added support, you can share photos to Flickr, which is an added bonus. 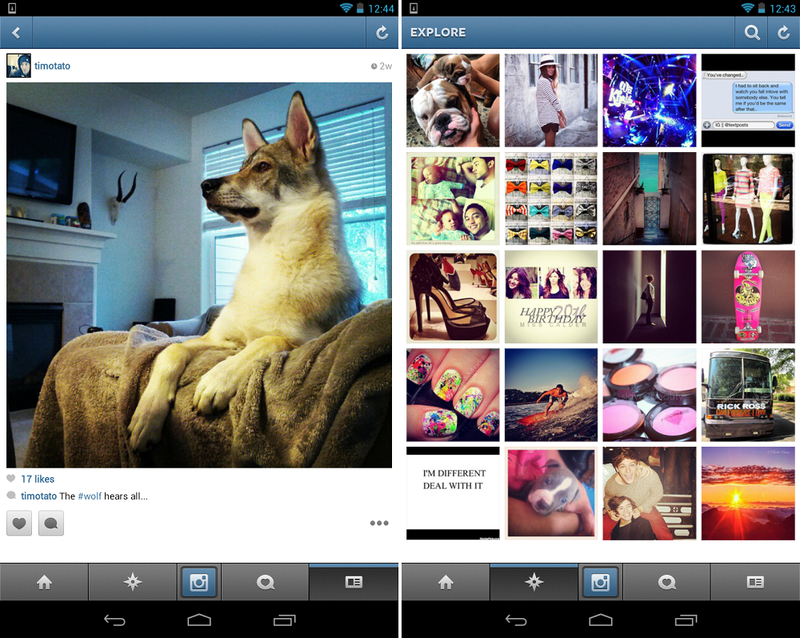 If you have been missing Instagram on your new Jelly Bean tablet, go grab it now.